Do we need to bring towels and linen? No, all towels, linen and bedding for use inside the apartments are provided. You should however bring your own towels for beach use. Ordinarily, the standard check-in time is 4.00pm on the day of your arrival, although wherever it’s feasible, we will endeavour to give you earlier access. We currently permit well-behaved dogs in four of our apartments. To check if one is available you are best to phone us directly to discuss on 01599 555728. Every effort should be made to keep pets off our furniture, as any damage incurred will be charged at like-for-like replacement rates. Please note that there is a charge of £15 per dog during your stay. Do you offer Disabled Accommodation? We have two one-bedroom apartments which were specifically designed for guests with mobility issues. For further information or to check the availability of these apartments, please phone us directly on 01599 555728 rather than booking online. What time do we have to check-out? Please vacate your apartment by 10.00am on the morning of your departure. This is to allow us sufficient time to clean the apartment to the high standards you experienced when you arrived. There is ample car-parking available on site. Are there local shops nearby? 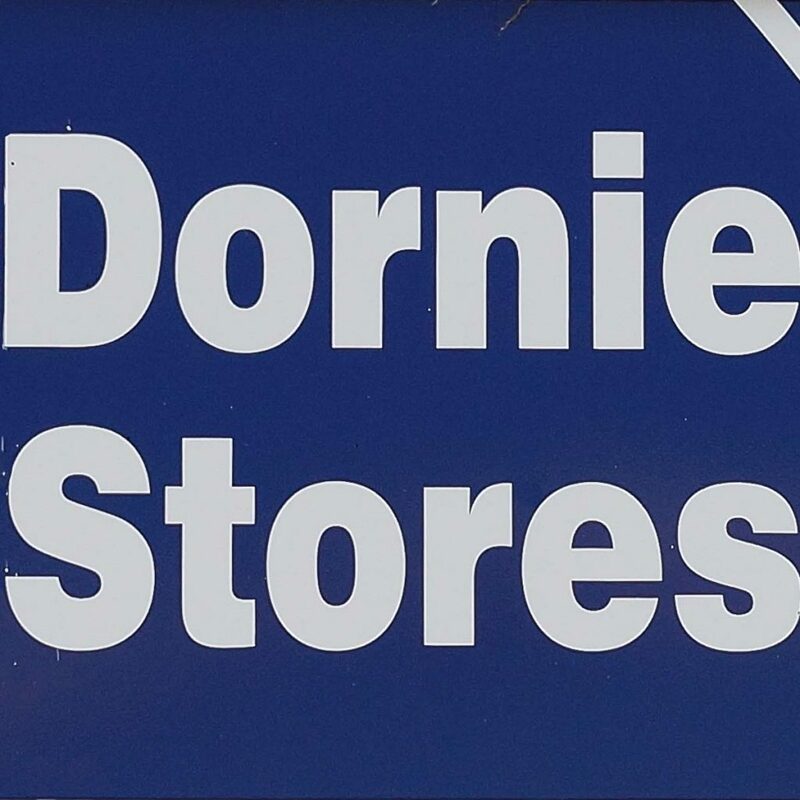 There is a small licensed shop and Post Office located in the centre of Dornie village. It is ideal for all day to day essentials like bread, milk, bacon, eggs, newspapers and most standard groceries. They also offer a service where you can phone them prior to your arrival, and place an advance order which they will deliver direct to your apartment. To utilise this service, call them direct on 01599 555219. All locals try to support this much-needed resource and you’re always guaranteed a friendly welcome, a chat and local information when you need it. 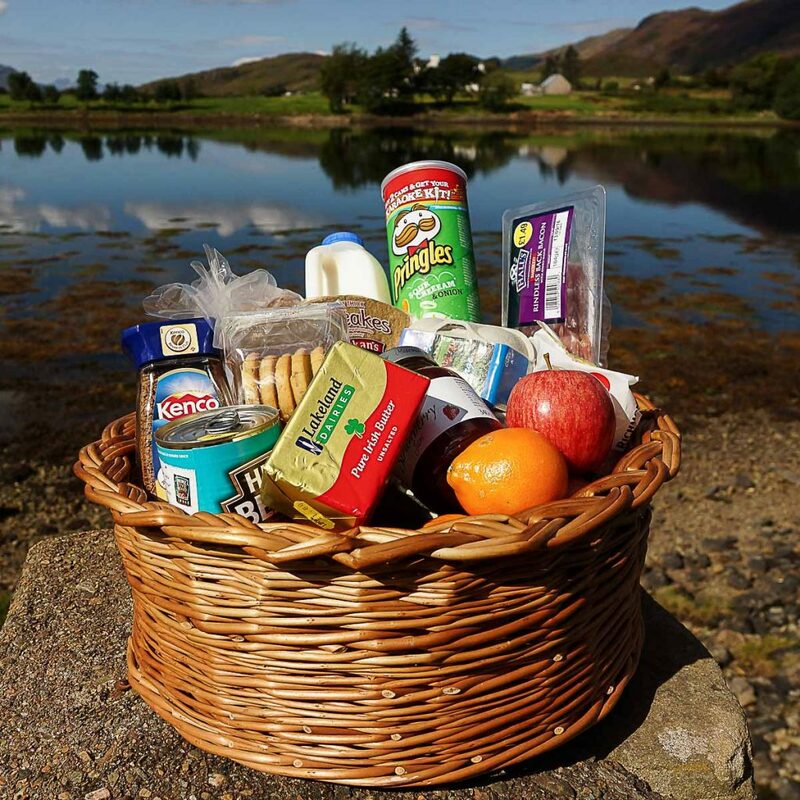 Kyle of Lochalsh is approximately 8 miles away and is served by a supermarket (Co-op) and also has a butchers, deli, banks and a pharmacy. Where can we buy fuel? There are petrol stations in Inverinate (3 miles) and Kyle of Lochalsh (8 miles). Each apartment is equipped with its own washing-machine and integral dryer. Probably the most frequently asked question we receive! All apartments have free WiFi.